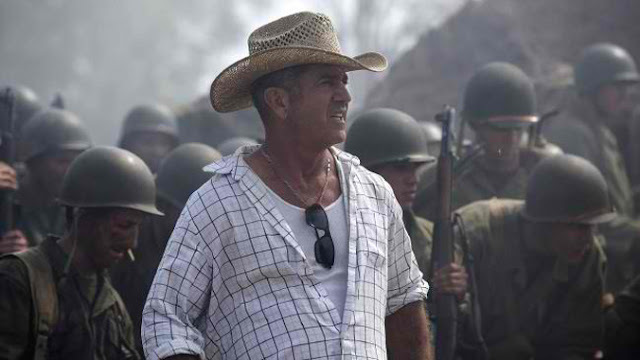 Home / CELEBRITY NEWS / Mel Gibson Guns for Oscar Best Director Prize with "Hacksaw Ridge"
Mel Gibson Guns for Oscar Best Director Prize with "Hacksaw Ridge"
With films that span from the classic, Oscar Best Picture-winning Braveheart to The Patriot, We Were Soldiers, The Passion of the Christ and his most recently directed film, the Mayan civilization epic Apocalypto, Mel Gibson has become known for meshing big themes with atmospheric style that takes audiences into revealing worlds. 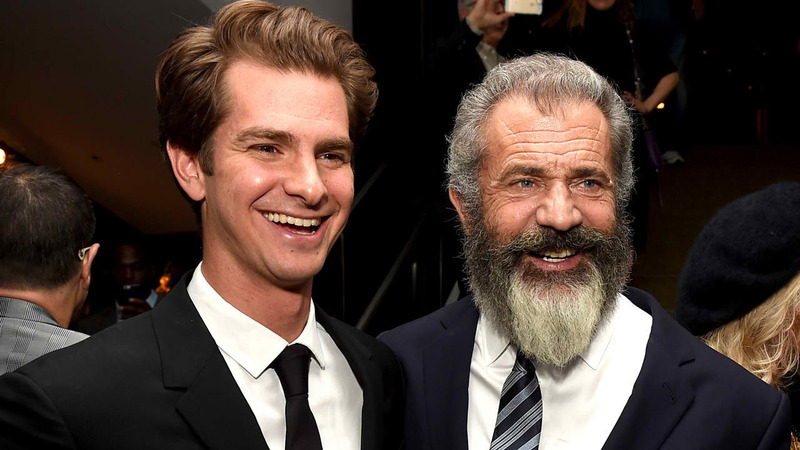 Now, Mel Gibson’s re-creates with a mesmerizing realism the epic combat that saw the true-to-life heroism of Desmond Doss in the World War II action-thriller, Hacksaw Ridge. Nominated for eight Oscar Awards including Best Picture and Best Director, Hacksaw Ridge centers on the story of Desmond T. Doss (Andrew Garfield), a Seventh-day Adventist who became an army medic while adhering to his religious convictions of not carrying a weapon. He saved 75 men during the Battle of Okinawa in World War II. 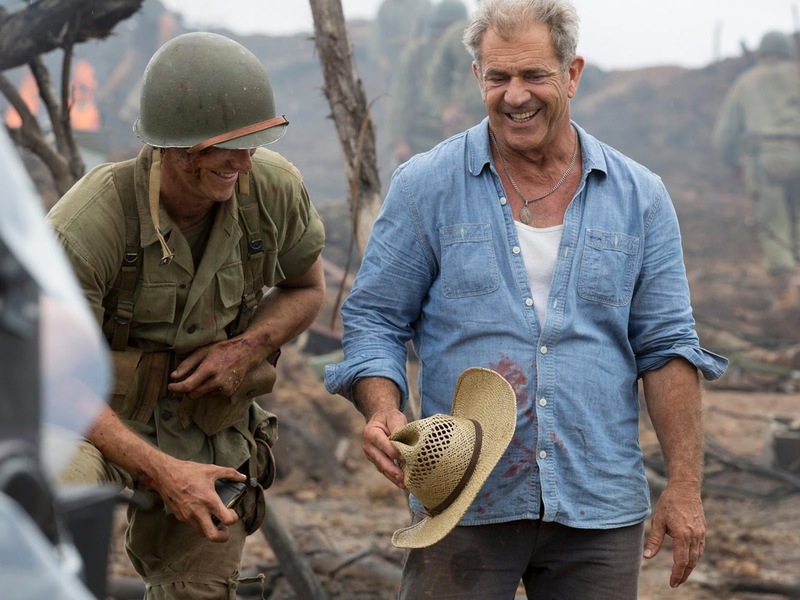 Gibson saw in Hacksaw Ridge a chance to bring into the light a forgotten hero – and he was drawn to Desmond Doss as man who determined to find a way to live by the values that meant everything to him, even when they seemed in conflict with the whole world around him. Gibson notes that Doss never called himself a conscientious objector. That was the army’s term. Instead, he called himself a “conscientious co-operator,” believing with unflagging tenacity that he had plenty to contribute without having to kill other human beings. 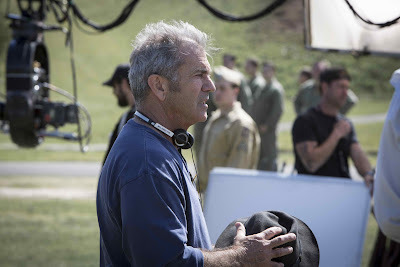 Mechanic notes that when it came to the battle sequences, Gibson zeroed right in on the most essential and creative details. “Mel has such an eye for war action, I feel he was the real creator of all the battle sequences, regardless of who wrote the scenes,” says the producer. Hacksaw Ridge will open in Philippine cinemas on February 22, 2017.